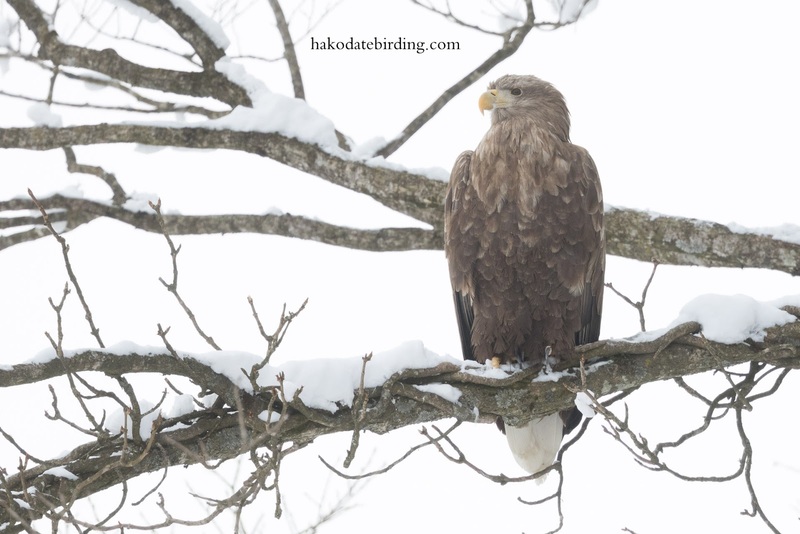 Hakodate Birding: Last of the eagles................probably. 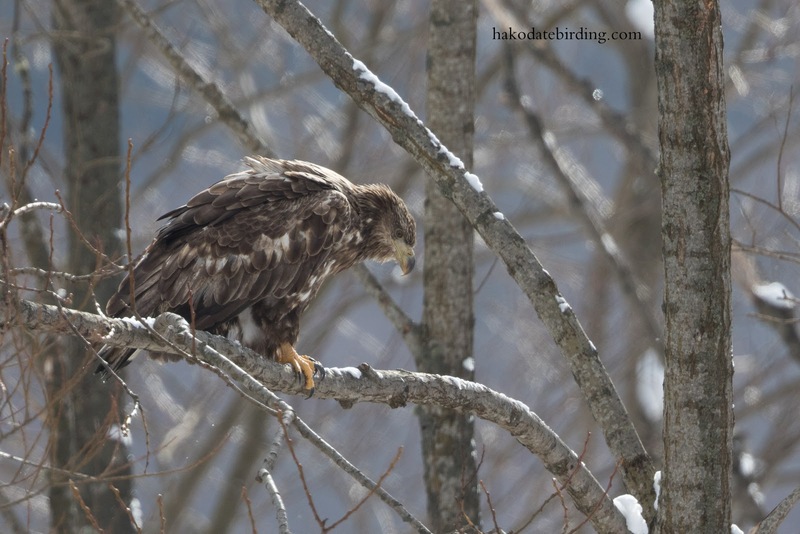 Not so many eagles now, just a handful of both species and none of them doing anything interesting. This will probably be my last trip to Yakumo for a few weeks so that will be the end of the eagle season 2014/15...................unless a few pass through Onuma. The foxes at Onuma are tame and approach cars begging for food (a bad thing I know) but this one...........................ran away. Linked to Wild Bird Wednesday. Our eagle season is just beginning down here. 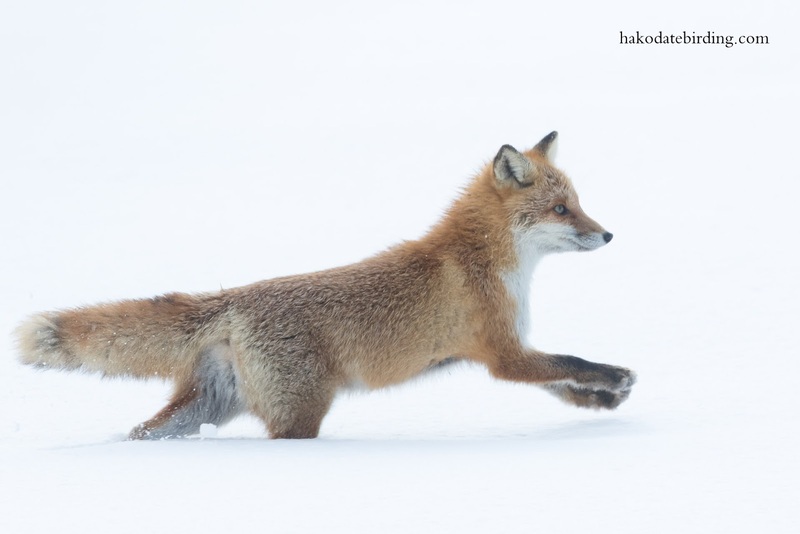 (Not that we get many) The fox pics are superb. The eagles have done you proud Stu. Lots of birds singing here now with some finches on the move too. Spring isn't far away. 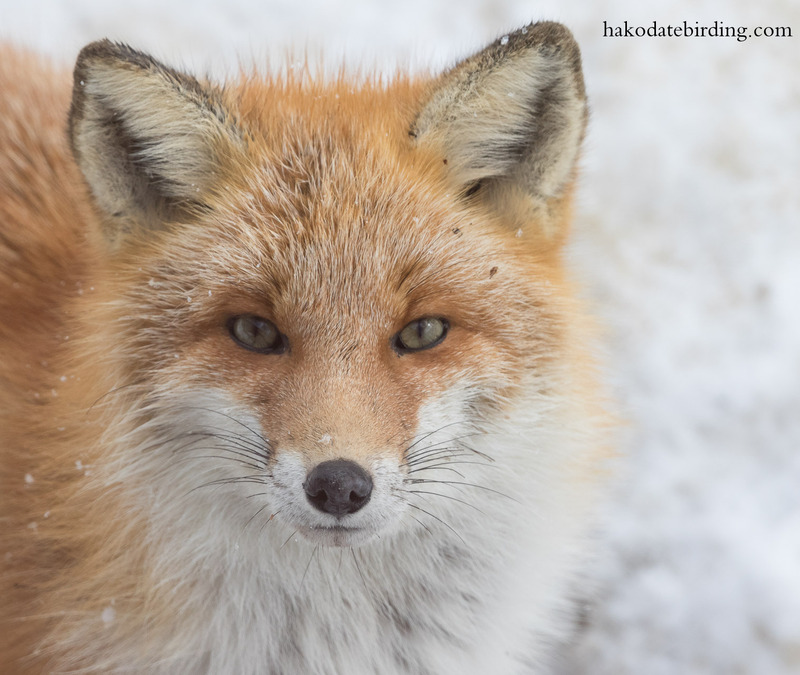 Your Eagles are always beautiful however the shots of the fox are absolutely stunning. A pity about the end of your eagle season, but the fox in the snow is compelling...something to put on a future Christmas card ! What a great looking fox, and at least in it's own environment unlike the one I saw here today! They do look good in the snow, something you may never see with the feral ones in Victoria......! It must be bittersweet to see the eagles go. Well they'll be back in 10 months or so! 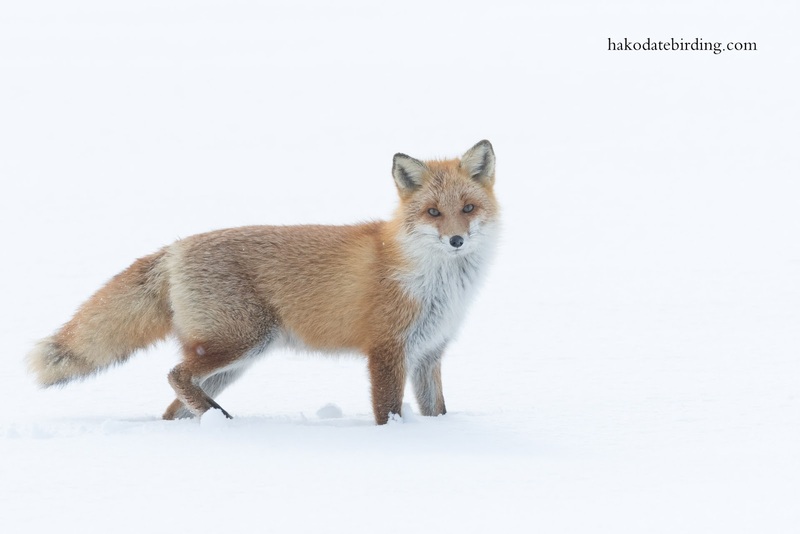 A few live in north Hokkaido all year and a few hang on down here into early spring too. 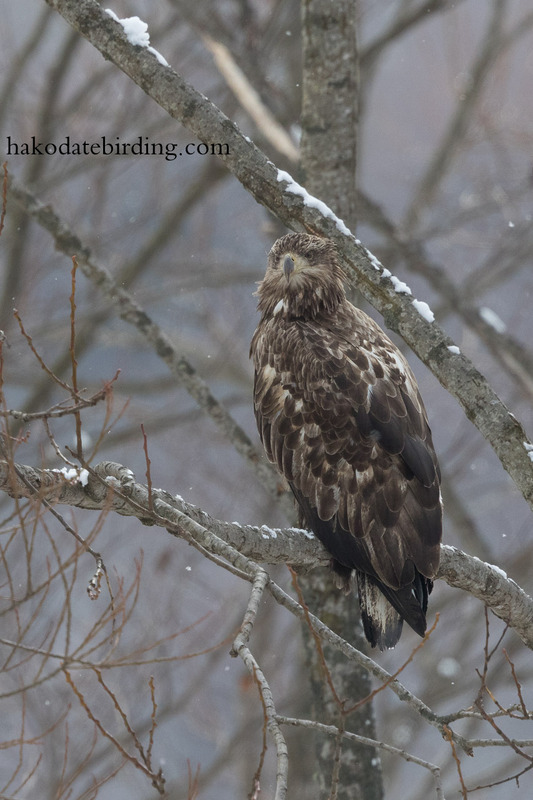 The photo opps for eagles in south Hokkaido always seems to dry up around the start of February though.